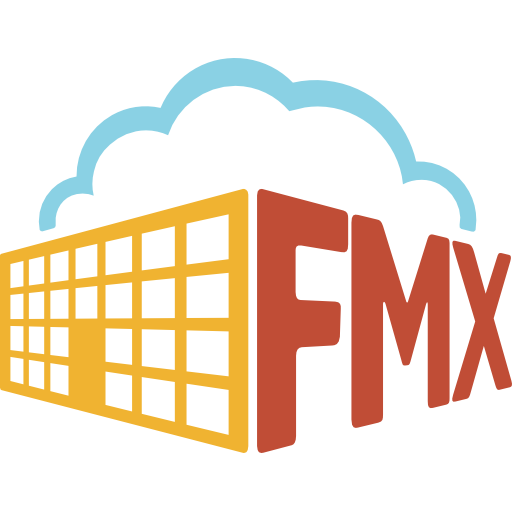 FMX allows you to print QR codes to attach to your Resources (locations), Equipment, and Inventory items. There are a few ways to print your QR codes. In the left side bar, click on what you want to print the QR code for (Resources, Equipment, or Inventory). Once you have navigated to either Resources, Equipment, or Inventory, select which items you would like to print by the filter button. Once you have filtered to the items you would like to print QR codes for, select “Export” in the top right corner of the page and find the section "Barcodes". Please select which format you would like to export in. We offer many different options for printing sizes and labels. We offer sizing for Avery labels, Dymo label makers, P Touch devices, as well as Zebra printers. * Avery labels can be purchased from office supply stores, as well as online, in the size in which you need for printing your QR codes. Directions for printing these different sized Avery labels will be located on the label package. 4. Once you select which format you would like the QR codes to export in, they will be exported to a Word document. You can then print the QR codes from this word document by selecting "File" and then "Print". Click “Filter” and select which items you would like QR codes for. Then select "Export" in the top right corner and find the section Barcodes. Select "Raw Data" and an Excel sheet will open with this exported information. Open Microsoft Word and navigate to the “Mailings” tab. After clicking “Use an Existing List”, browse to the location of the csv file you exported earlier and click open. Press ctrl+F9 and type “INCLUDEPICTURE” between the curly braces. Type two double quotes “ “ after the INCLUDEPICTURE text. Click between the double quotes and press ctrl+F9 and type “MERGEFIELD Barcode”. Your final result should look identical to the image below. Add any other fields you would like to print by simply clicking on the “Insert Merge Field” button. Typically companies will add the “Tag” field under the barcode. Click “Finish and Merge” and then click “Edit individual documents”. Press CTRL+A to select all and then press F9 to refresh the links. All of the QR codes should now be visible and you are ready to print them out. How do I view FMX as a staff member or tenant would?